The Macmillan Readers Beginner level information is controlled, with pictures explaining the difficult vocabulary. 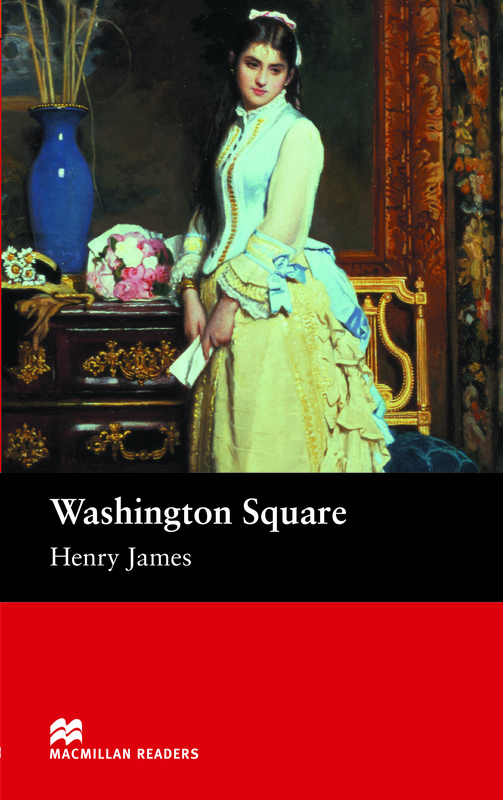 Written by nineteenth century novelists Henry James this classic romance story tells the tale of a plain heiress set to inherit $30,000. She falls in love with Morris Townsend against her father’s wishes. Will they remain together?